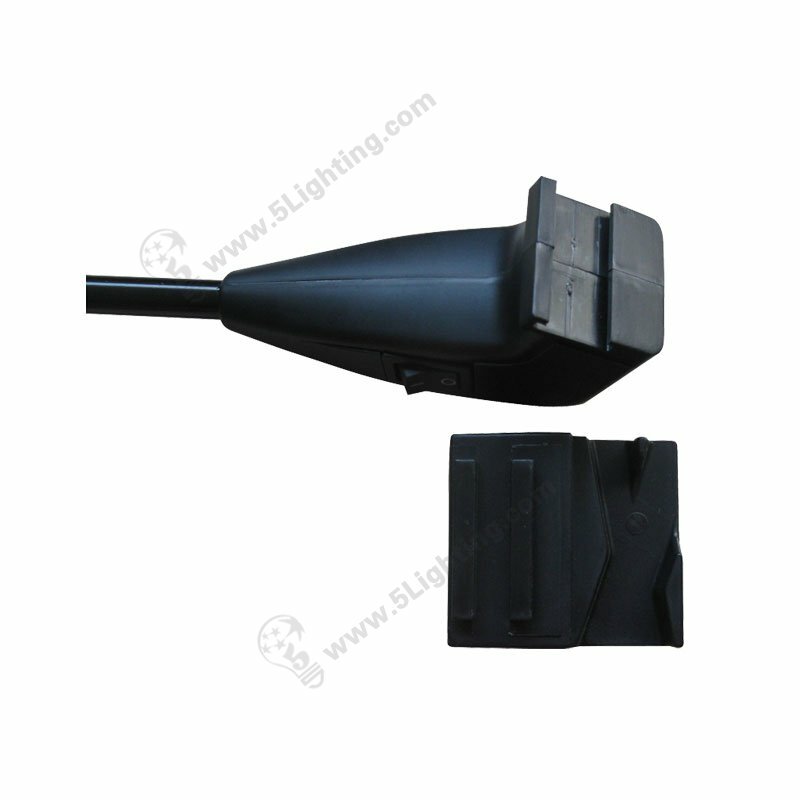 g): There are black and silver this two different colors of led pop-up display lights for customers options. 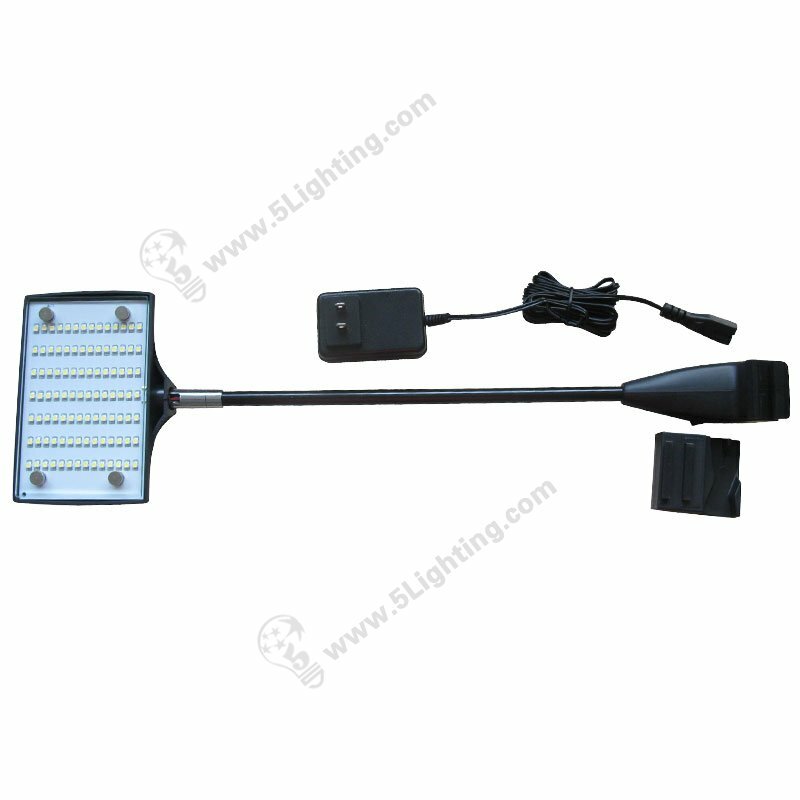 Great quality led pop-up stand lights LXS98-001-A from 5 Star Lighting Factory! 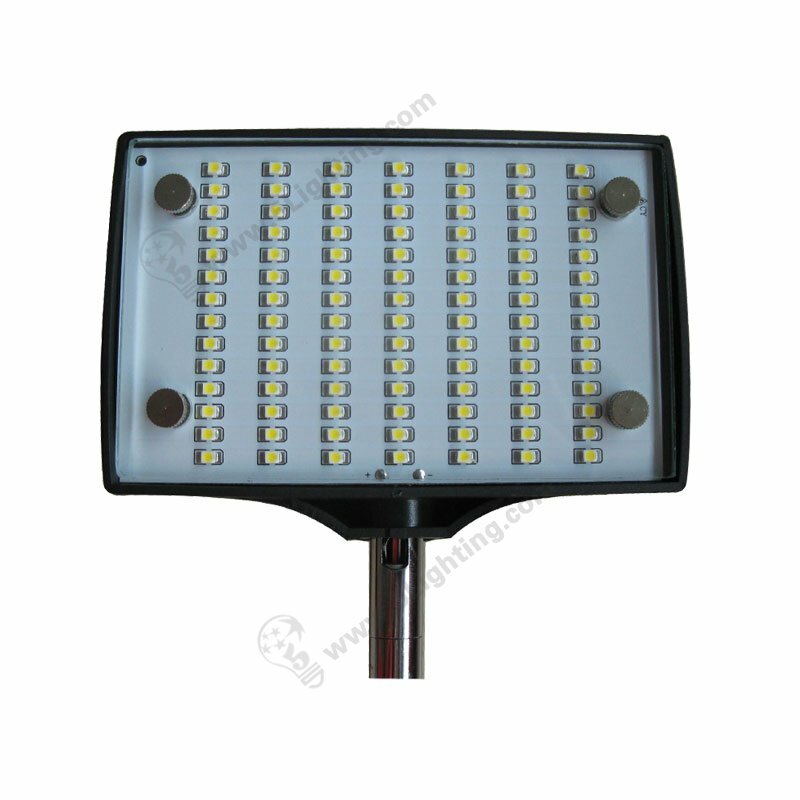 a): Instant start, durable ABS and metal meterial effect a stable performance, without flickering and humming. 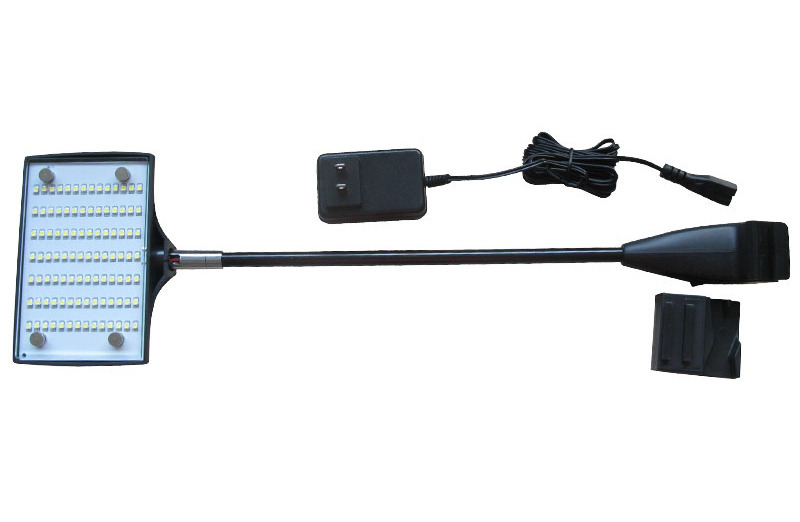 b): It has adjustable angle of the head, Can be adjusting for freely positioning. 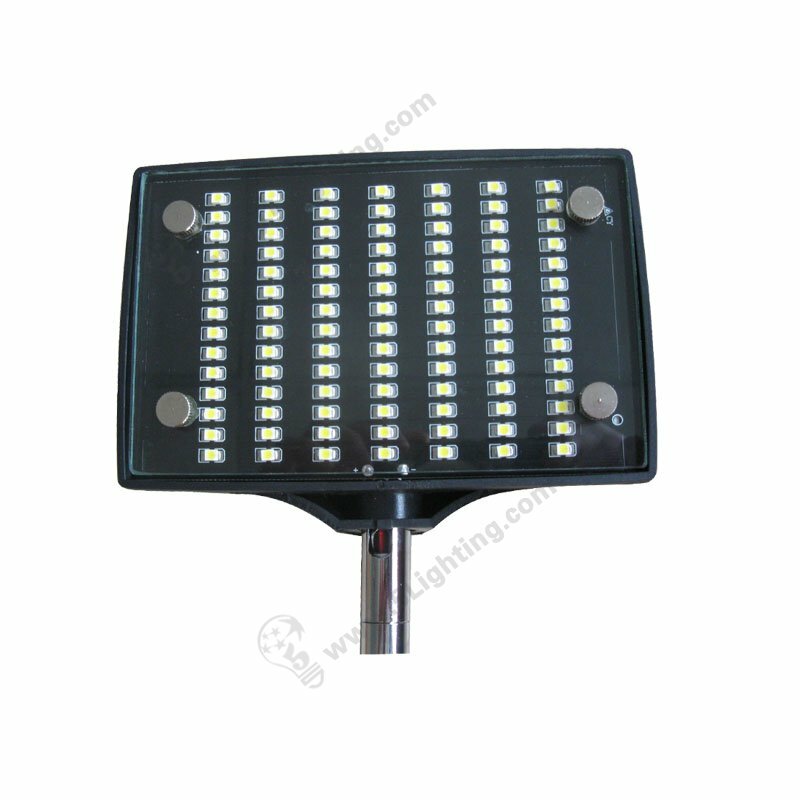 c): High and uniform light, different color temperature for choices. 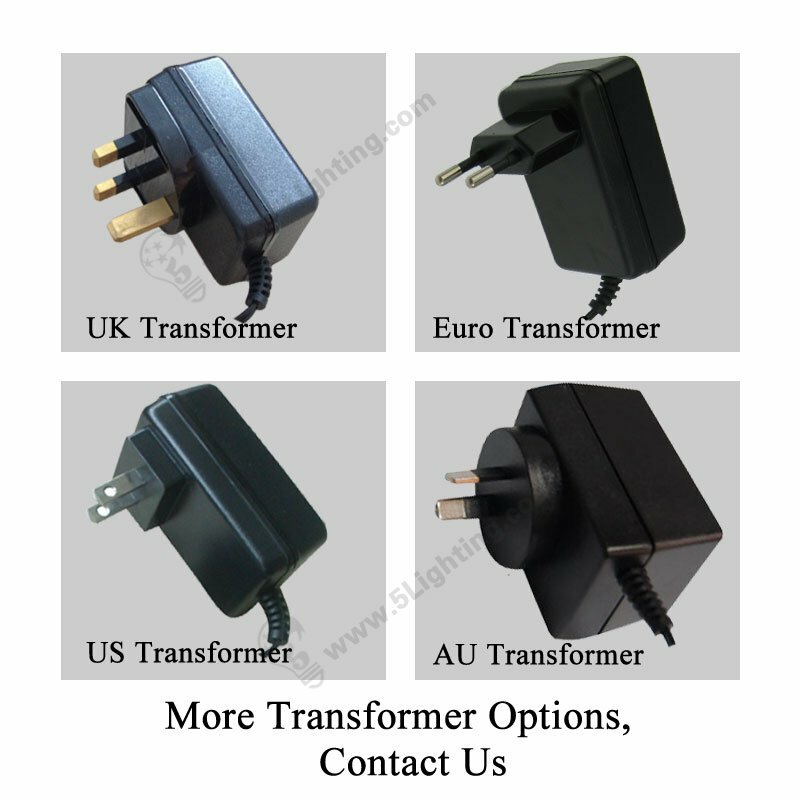 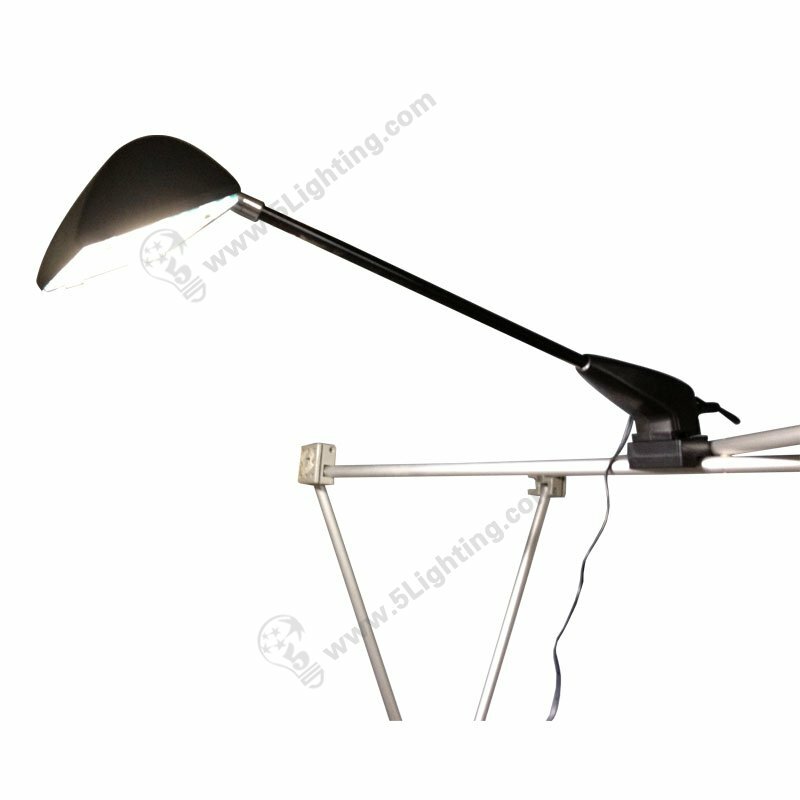 d): With various lamp holder for option, can be widely used as display lilght. 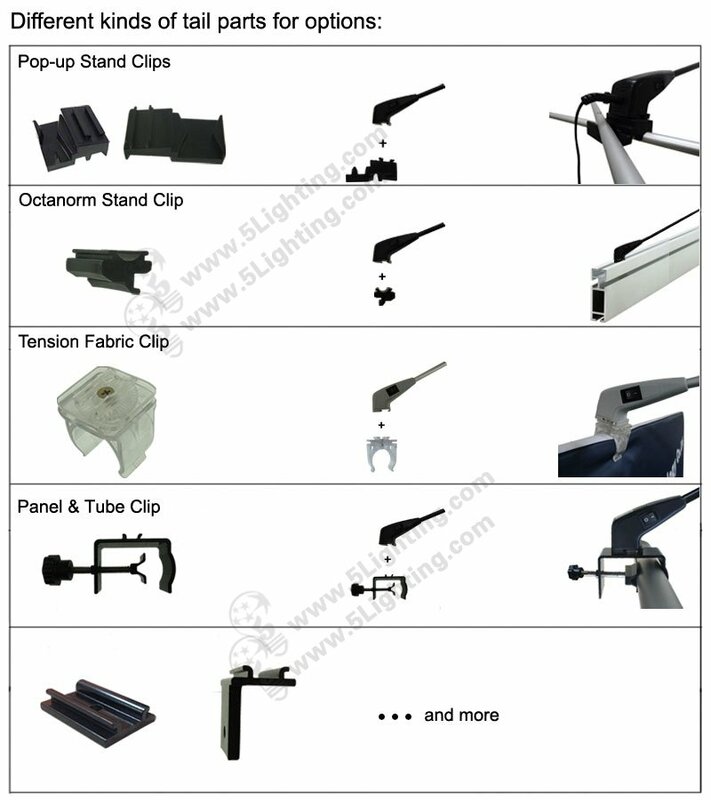 : Exhibition lighting: Exhibition booth, Trade show, Pop up booth, Pop-up display, Pop up stand, Banner stand etc. 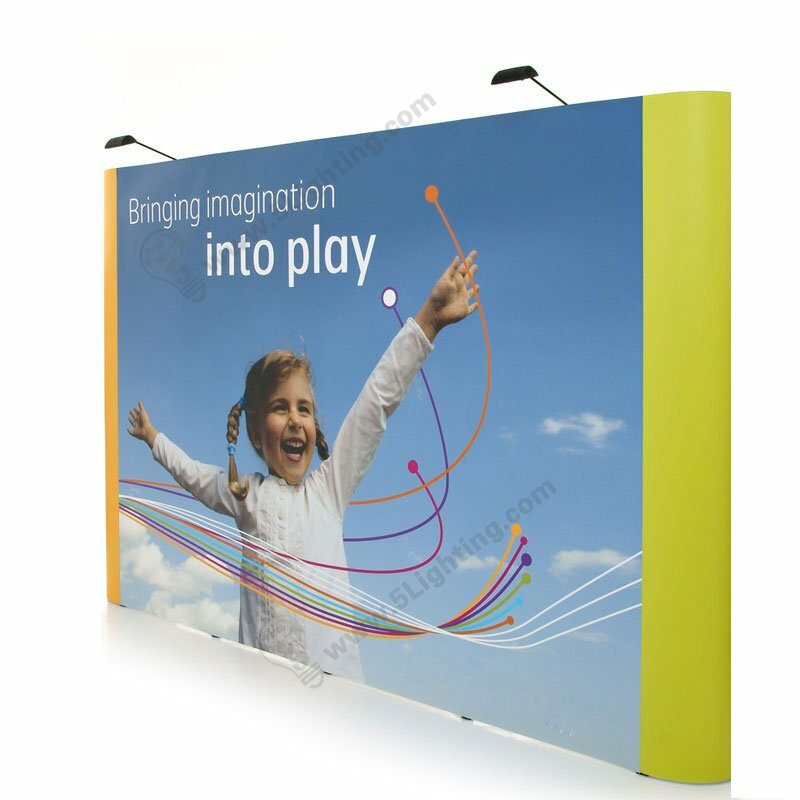 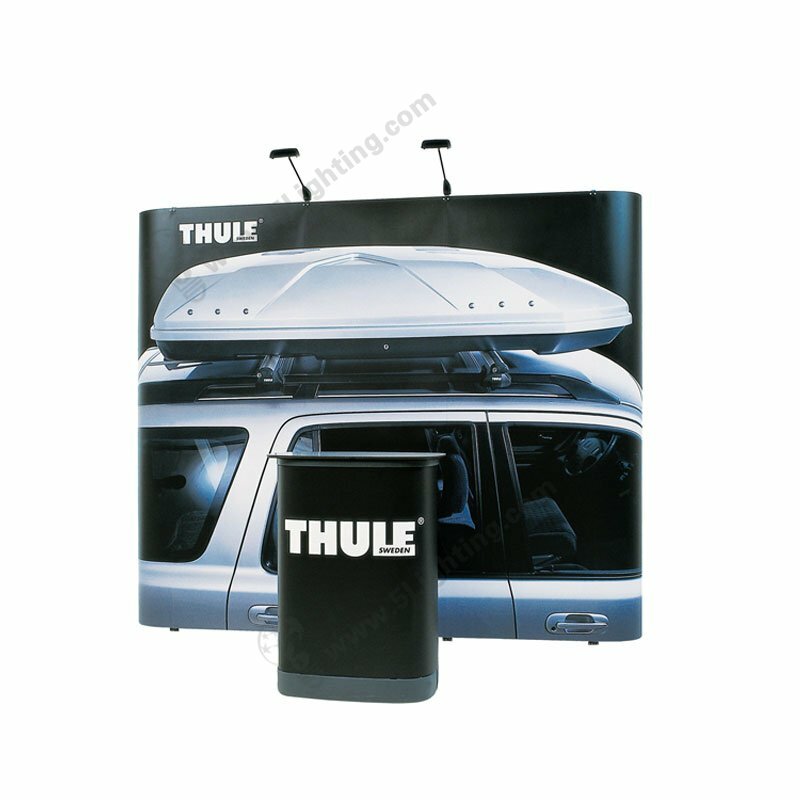 : Other display occasions: Advertisement wall, Billboard, Flat panel etc.